Take a look at our Tendering Tips to help you manage the process or understand how our support and expertise can make all the difference in your tender application. 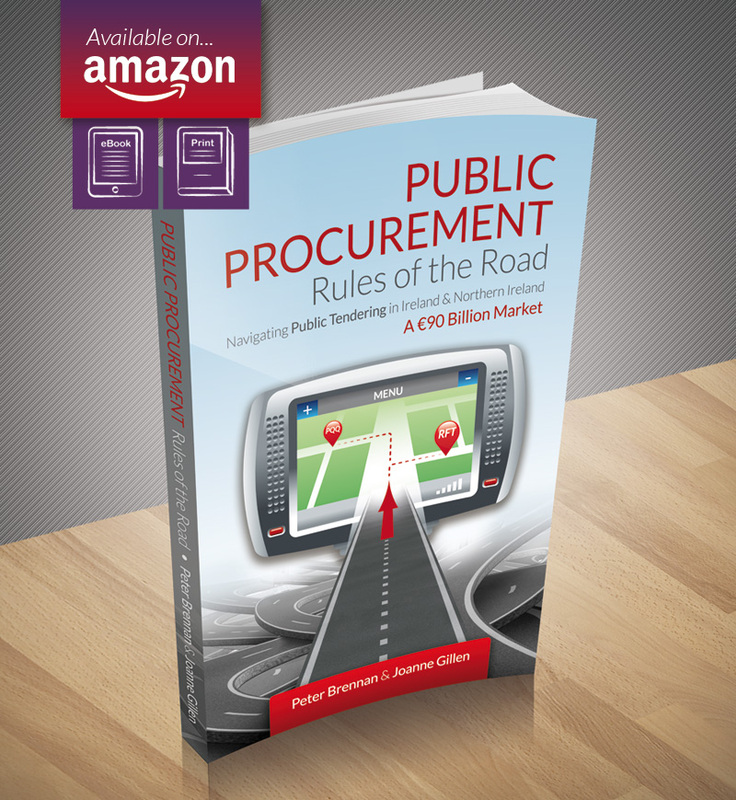 Office of Government Procurement – Who buys what? Bid Management Services’ Managing Director Joanne Gillen talked with Conall O’Morain of the TodayFM Sunday Business Show this morning about the Dos and Don’ts of tendering in Ireland and internationally. To learn more about winning tenders in Ireland, tender training, and making bid/no-bid decisions, listen back to the radio show here.